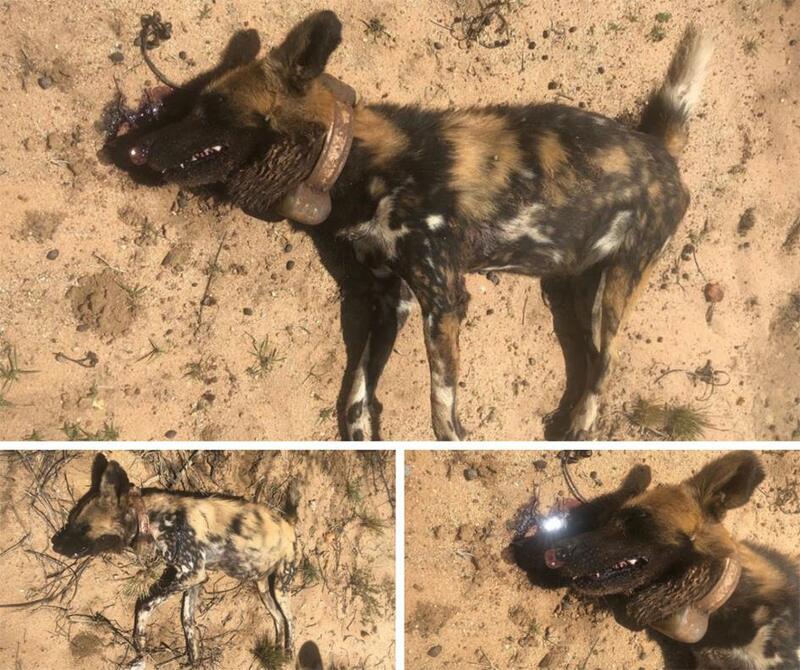 The six men who were caught red handed with the carcass of a kudu they stole from a pack of African Wild dogs after killing two and wounding one of the nearly extinct carnivores made their first appearance in the Katutura Magistrate’s Court and were all set free on bail during court proceedings. Martin Masati, Ndeveetela David, Saul Frans, Ndengu Pinehas, Timoteus Josephat and Kamwi Kamwi are all employees of the Namibia Airports Company at the Hosea Kutako International Airport and all they face charges of hunting protected wildlife, possession of and the transporting the meat of wildlife without a valid permit as well as trespassing on private property. 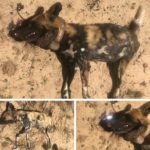 One of them used his service fire arm to shoot at five of the African wild dogs to chase them off their kill. She said the three other men work for the airport maintenance department of the NAC and supplied the vehicle belonging to the state-owned enterprise to transport their ill gotten gains. When the men made their first appearance in the Katutura Magistrate’s Court on Thursday the presiding magistrate informed the accused persons about the charges leveled against them. They were also informed about their rights with regards to legal representation. The state prosecutor in the matter did not oppose bail and the men were all set free on bail of N$3 000 each. The case was postponed until 15 April to enable the police to further investigate the matter.